are the optimal choice to meet the different needs of residential or industrial facilities which require products for reverse osmosis, nanofiltration or ultrafiltration. Each is complete with its interconnector. A wide range of food pH: from 3 to 10. 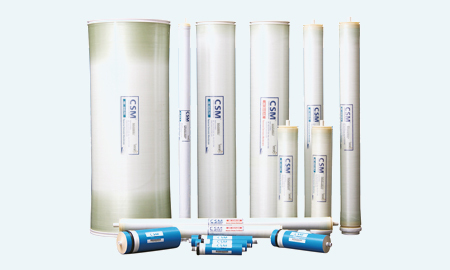 Each membrane is perfectly complemented by the MWG pressure vessels in our catalogue. Exclusive distributor for Italy.